Yes, it’s almost time: the world’s biggest motorcycling event is just around the corner! 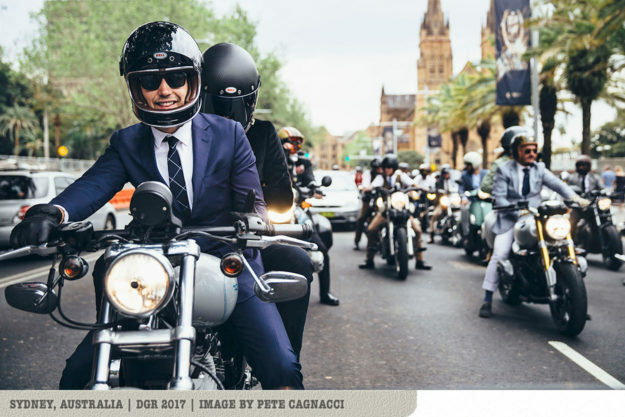 Registrations for the 2018 Distinguished Gentleman’s Ride are now open, and the ride itself will be on Sunday 30 September. As always, it’s for a very good cause—the proceeds are raised for prostate cancer and men’s mental health on behalf of The Movember Foundation. 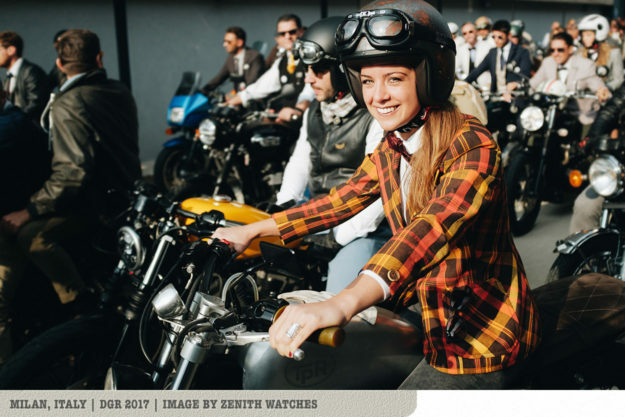 Over 120,000 men and women will dress in their finest attire and ride their vintage and classic-styled motorcycles in over 600 cities, across 95 countries. 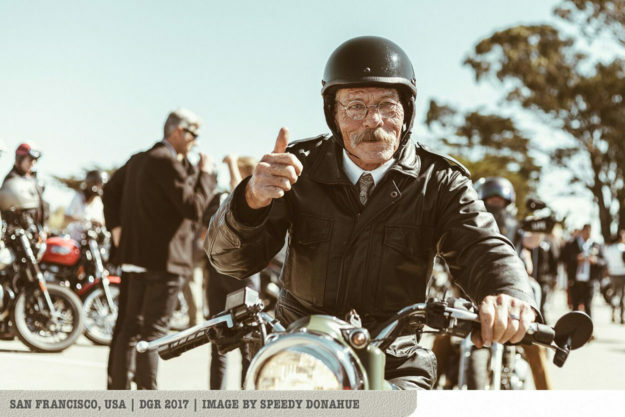 For 2018, we’re throwing our full support behind our good friends at the DGR. 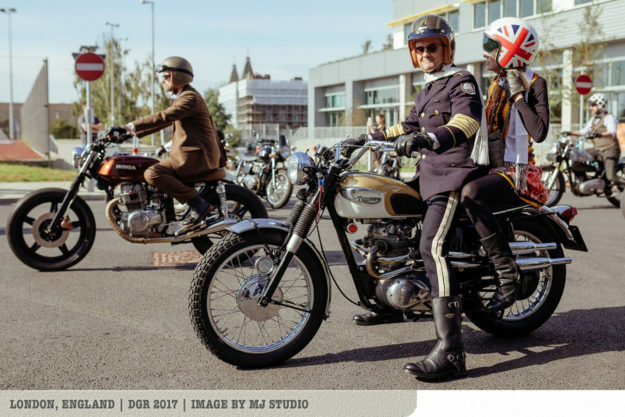 Bike EXIF is now an official partner of the DGR, joining Triumph Motorcycles, Zenith Watches and the moto apparel brands REV’IT! and Hedon Helmets. We’re also inviting you to join the official Bike EXIF team in this year’s event. We’re pushing hard to raise over $100,000 for the cause, and with the help of all our friends and followers, we reckon we can do it. Joining Team Bike EXIF also has its perks. 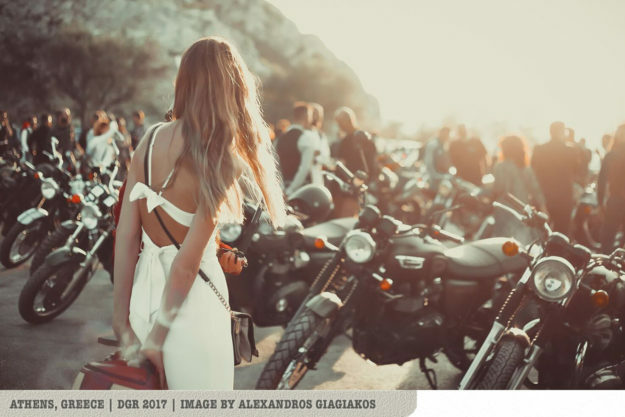 The highest fundraiser on our team will win an incredible prize worth $10,000: flights, accommodation, spending money and the usage of a Triumph motorcycle at the 2019 DGR ride of your choice! 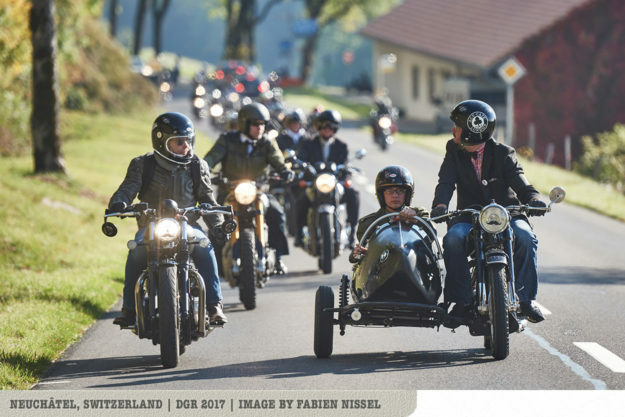 That’s right: you can choose anywhere in the world where there is a DGR ride next year, and get the full VIP treatment too. To help us spread the word, we’ve been joined by some of the biggest names in the custom world. Bike EXIF team members include top-flight custom builders we look up to. From Europe we have Arjen van den Boom (Ironwood Custom Motorcycles, Netherlands), Peter Dannenberg (Urban Motor, Germany), Willie Knoll (Clutch Motorcycles, France) and Karles Vives (Fuel Motorcycles, Spain). From Australia we have Matt Machine, and from the USA Hugo Eccles (Untitled Motorcycles, San Francisco), Craig Rodsmith (Illinois) and Walt Siegl (New Hampshire, USA). More are to come. 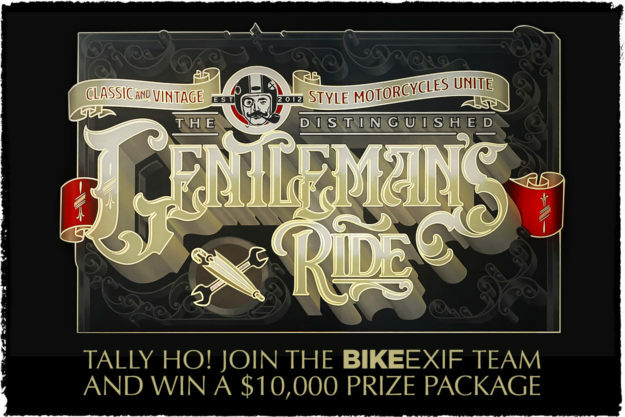 So head over to the The Distinguished Gentleman’s Ride website to register, and then join the Bike EXIF team. This time next year, you could be poring over a map of the world, deciding where you want to ride.